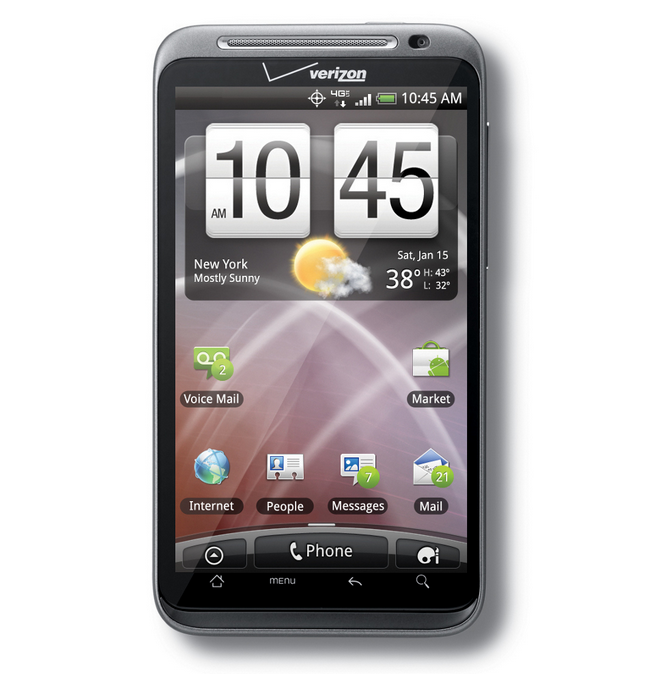 Android 4.0, nicknamed 'Ice Cream Sandwich,' was an exciting release. It brought all the improvements in Honeycomb back to smartphones, and for the first time ever, Android had a somewhat-cohesive visual style. However, those days have long since passed, with 4.0-4.0.4 now representing less than 0.5% of the overall Android install base. Android 4.0 Ice Cream Sandwich was a sweet frozen treat when it came out in 2011, but now something else is freezing—Chrome for ICS. 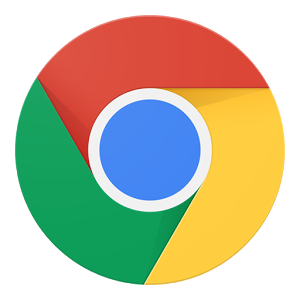 Google has announced that Chrome v42 will be the final build available on Android 4.0. It's a sad day for any remaining ICS users... well, more sad than a regular day of being stuck on ICS already is. It's that time again! Google has updated the developer dashboard with new platform distribution numbers, showing the current state of Android version distribution among devices that have recently checked in to the Play Store. As expected, KitKat has grown a bit more, up to 20.9% now (vs 17.9% last month), while Jelly Bean is down from 56.5 to 54.2%. 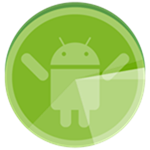 Still hanging above the 50% mark and encompassing 3 API levels, Jelly Bean is the new Gingerbread. Froyo is hanging tight at 0.7%, while - confusingly - Gingerbread has grown 0.1% to 13.6%. Ice Cream Sandwich is continuing its own decline, dropping to 10.6% from 11.4% last month. After the rollout of XE12 in mid-December and the announcement that January would not bring an update, Glass Explorers have been anxiously awaiting the release of XE14, originally due in February. As it turns out, they were to be disappointed. In a posting to the private Glass Community forum late yesterday, Teresa Z explained that XE14 had missed its February deadline. The reason: it simply wasn't ready to be released. Unfortunately, no details were given with regard to the timeline for the next update. The post went on to express the development team's enthusiasm and rapid progress, and to announce one exciting detail: the Explorer Edition will finally leave behind Ice Cream Sandwich and jump straight to Kit Kat! 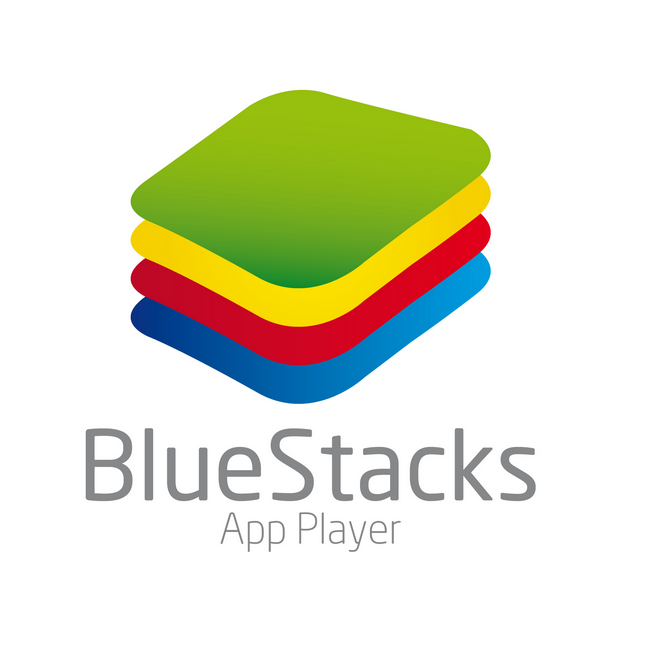 Remember the BlueStacks App Player? It's been around for a pretty long time now. How long? Until just recently, the software that allowed users to run Android inside of Windows was powered by Gingerbread. Now the emulation software is making the leap to Ice Cream Sandwich, and while it's still two years behind the times, at least it looks somewhat modern. 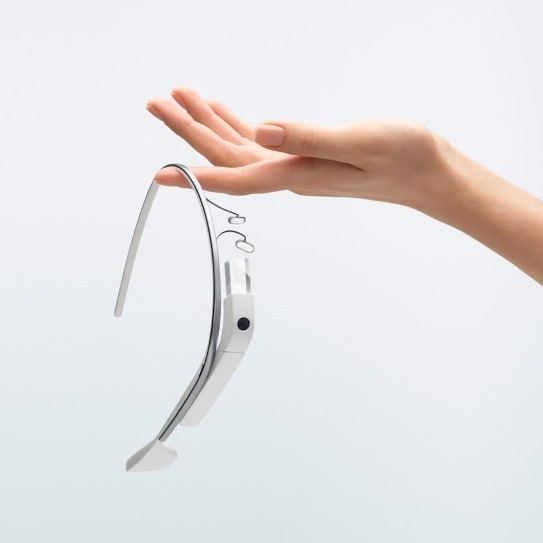 Well, until more devices make the transition to KitKat, that is. 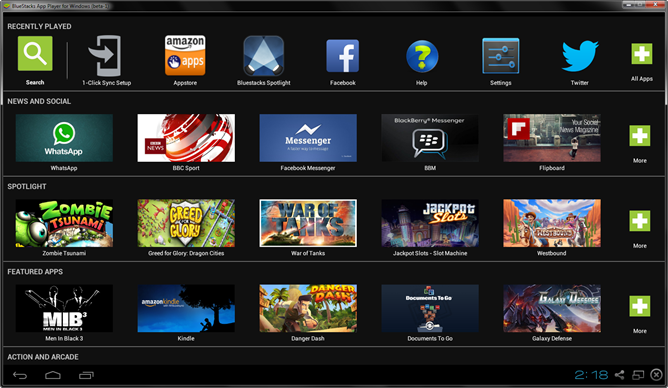 If we're being honest, the BlueStacks App Player isn't the type of product that needs the latest and greatest features of KitKat. 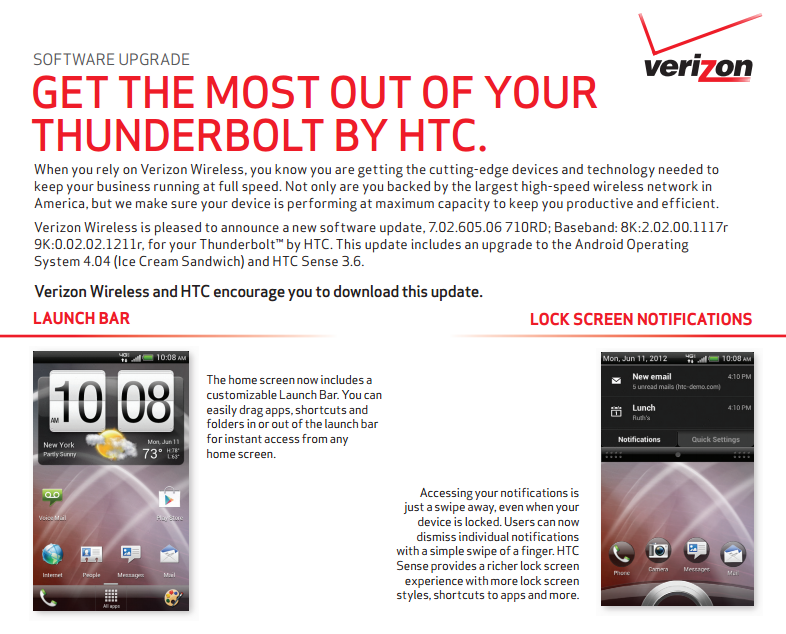 If you're running Android on a PC, you're not likely going to need that new fancy launcher or the perks of Google Now. 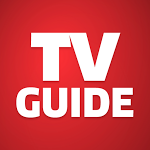 If you've been paying attention to TV Guide's official app, you know that it's needed some attention for a while. Its UI through version 2.x was an outdated pastiche of Gingerbread tabs and gradated iconography desperately in need of a redesign (and support for 4.0+). 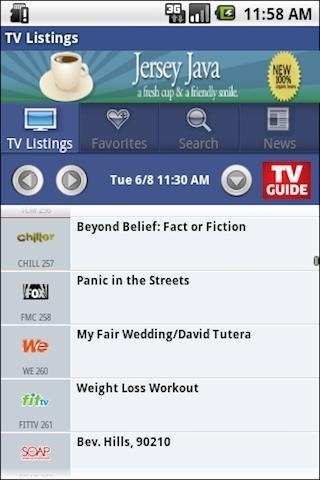 Today, TV Guide has fulfilled that need (for the most part), bringing to the Play Store TV Guide Mobile version 3.0. 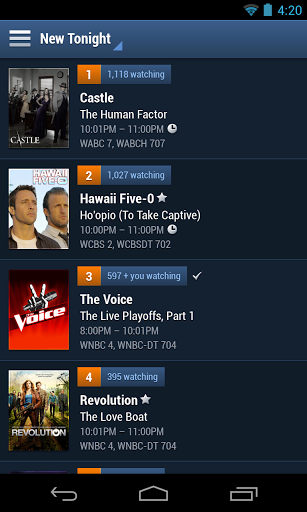 The update also brought "many cool new features" to the app, which we'll discuss momentarily. 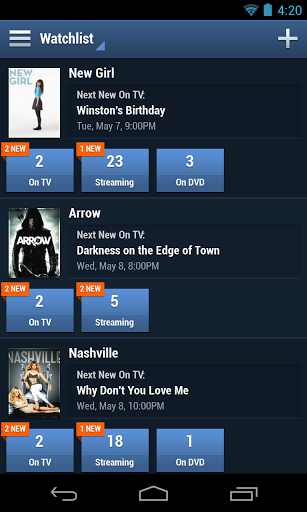 First though, check out the difference between the old and new interfaces. If the phones that Pantech has released in America thus far have been your sole exposure to the South Korean manufacturer, you might be surprised to learn that the company has some legitimately awesome hardware in its home territory. The Pantech Perception... isn't. 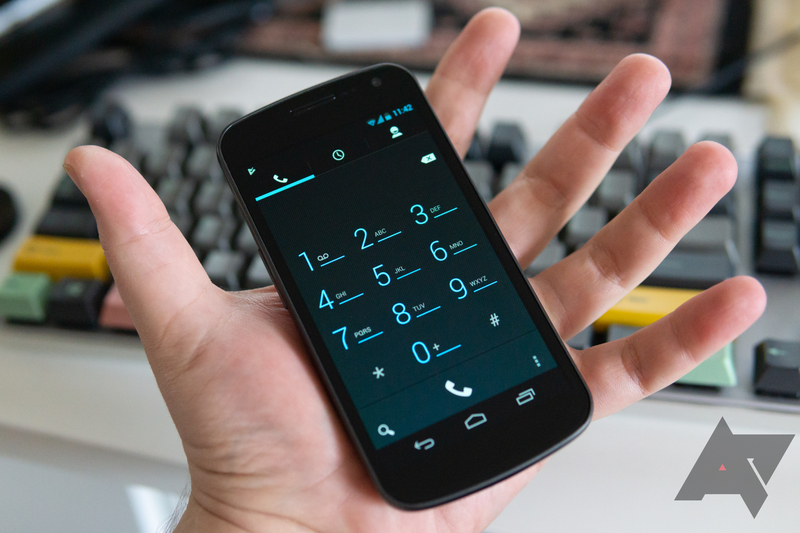 While it competes with the likes of the Galaxy S III on paper, at least in some respects, a combination of old software and expensive hardware makes this new Verizon phone a hard sell to anyone who wants a high-powered device. 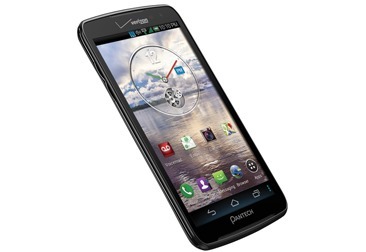 It launches on Thursday, April 25th for $100 on contract... after a $50 mail-in rebate. Remember those? The most curious shift, however, was Ice Cream Sandwich. While the change was minimal, the version dropped from 29.1% to a flat 29%. The support page says the update is "coming soon", so we can't confirm exactly when the OTA will roll out, but the important thing to take away here is that it's real, it's definitely coming, and it won't be long now.